high risk commercial insurance Archives - New Jersey Non Standard Insurance. Businesses types that have high hazard materials face serious risks from fires, explosions and hazardous environmental spills. Where do you go when you have explored about every option known and every insurance company that you can find? Let high risk insurance specialists assist you. Insurance for high risk industrial industries available through independent agents that specialize in extreme high risk industries in the states of FL-GA-IA-IN-KS-MD-NC-NE-NJ-OH-PA-SC-VA. Businesses types that have high hazard materials face serious risks from fires, explosions and hazardous environmental spills. Specialty Industrial Insurance Policies offers a wide array of specialized insurance solutions to high hazard businesses, such as those below, to help manage their complex risks: Get high risk industrial industries insurance help. Apply for help obtaining insurance for industries that are considered high risk, a licensed insurance agent will assist you with finding coverage. Service is available currently in the states of New Jersey, Pennsylvania, Florida, Georgia, Ohio, Maryland, Nebraska, North Carolina, Virginia, Indiana, Iowa, Nebraska, and South Carolina. Help for high risk industrial insurance customers. Get high risk industrial industries free help request submitted real easy with our quick form below. 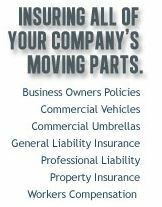 We help those that are having trouble finding commercial insurance from regular carriers. More than one phone # is OK.
By contract ARIS provides help in multiple states for consumers needing high risk type insurance coverage. 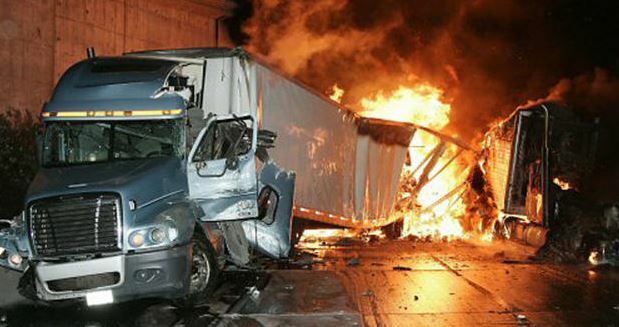 We specialize in High Risk Truck Insurance. This entry was posted in Uncategorized and tagged high risk commercial insurance, Insurance for high risk industrial industries on September 8, 2014 by njpaipcom.